Moms treasure family portraits - give Mom a gift certificate for a future session! 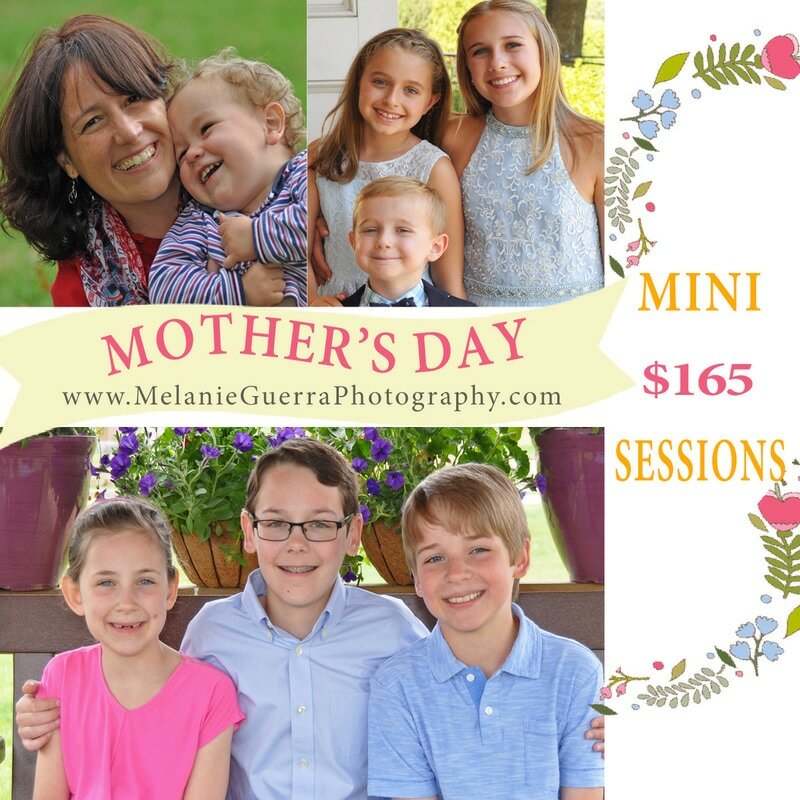 $165 includes mini session, one 5x7 print and a personal app with favorite images from the session for her phone or tablet! She'll love this gift! *This special package is only available to purchase through May 15th! Sessions may be scheduled any time.